The British Shorthair is the classic English cat. He is "Puss in Boots," and she is the cat running about in a Victorian novel. These fine cats deserve equally fine names. 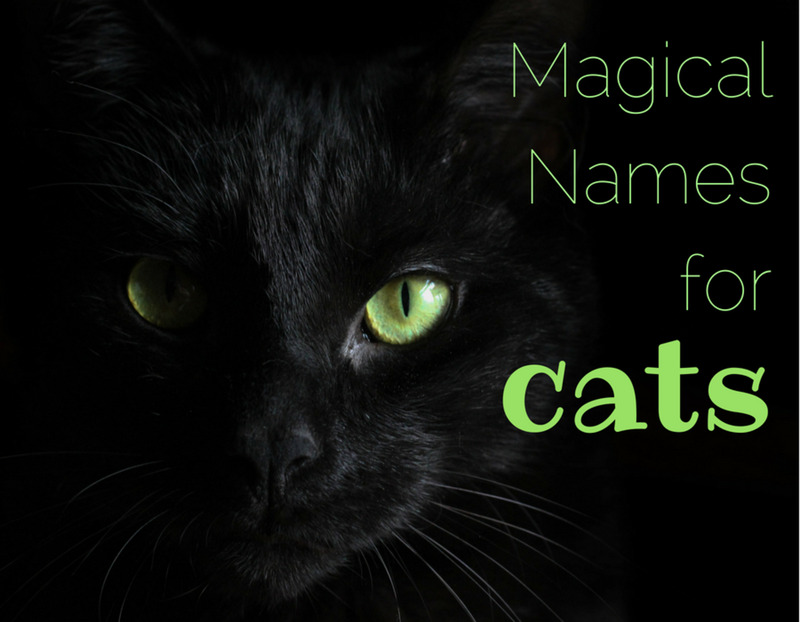 One way to find a great name for your cat is to look to literature, folklore, and mythology. 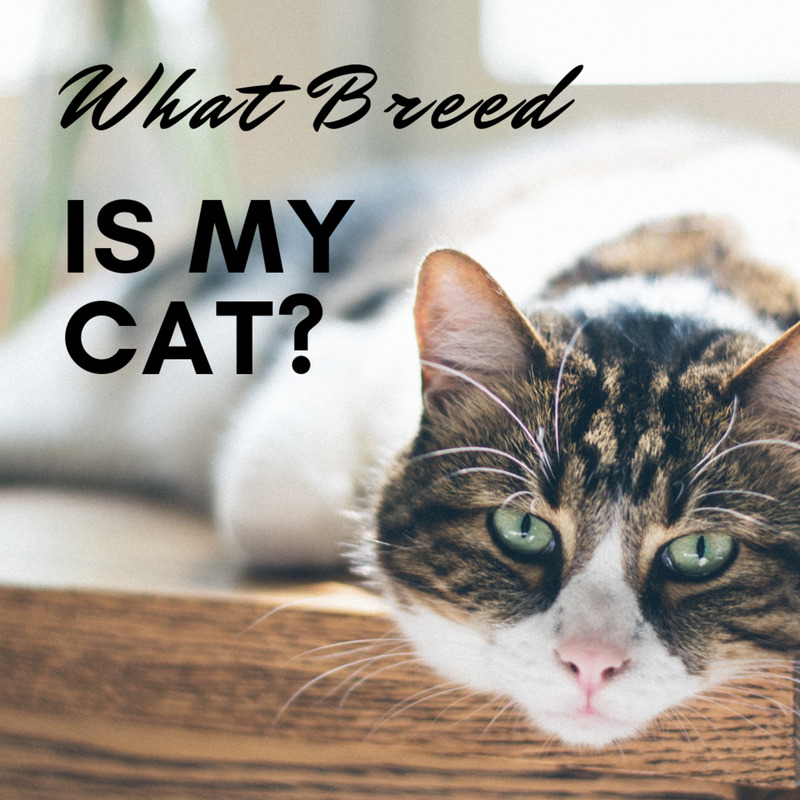 Finding a name for your British Shorthair cat that holds meaning can make the link between you and your pet even better. Look below to see if one of these names might be just right for your British Shorthair. British Shorthair looking for a name. King Arthur is a knight out of legend. He is the mythic king who led the Knights of the Round Table. As a boy, King Arthur pulled the sword from the stone, proving he should be king of the realm. The wizard, Merlin, taught Arthur how to be a great king, but he was betrayed by his best friend and finest knight, Sir Lancelot. Arthur was known for his way with the British people. The name would be good for any male British Shorthair with a calm, noble demeanor. This is the island in Arthurian lore where Morgan Le Fey and her enchantresses live. Avalon is also the island where King Arthur is supposed to have gone after being mortally wounded in his last battle. Arthur is supposed to return from Avalon on the day England needs him most. Avalon is hidden within mystic mists, making it impossible to find unless the isle’s residents let the mists part. 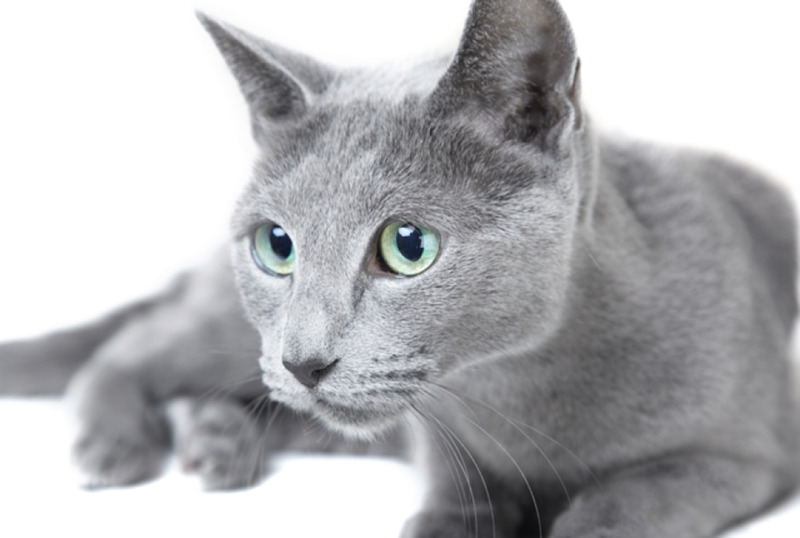 Avalon could be a nice name for a silver tabby female cat or for a cat who has a bit of a mysterious nature. In Cornwall, bramble leaves are used in some types of healing magic. Healers would soak the brambles in holy water and sing over them and then brush the leaves over a sick or wounded person’s body. Bramble could work as a name for most any British Shorthair, particularly one who likes to cuddle. 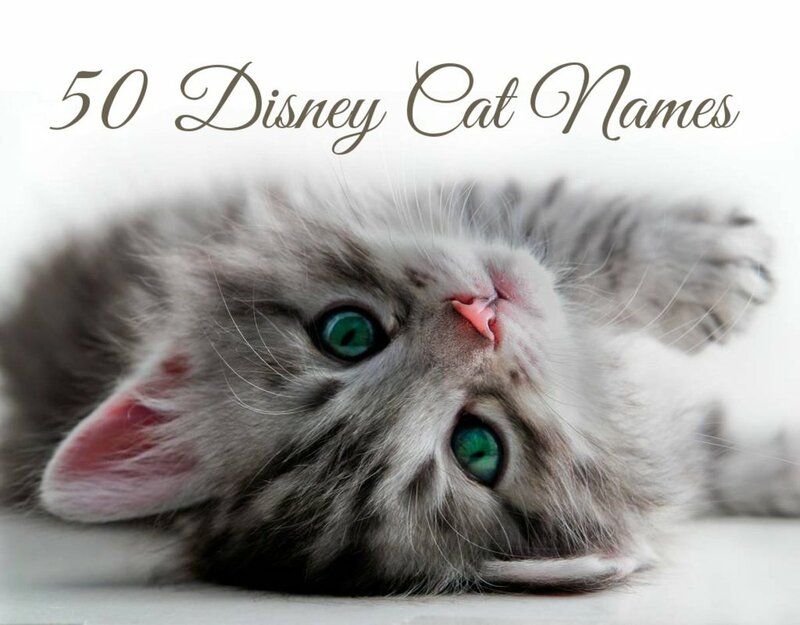 This name comes from the Cheshire cat of Alice in Wonderland fame. The Cheshire cat is one of the most famous felines in all of literature. Known as a cat who likes jokes and mystery, the Cheshire cat can turn himself invisible. This name could be a good one for a male British Shorthair who gets a little goofy or one who likes to disappear for periods of time. 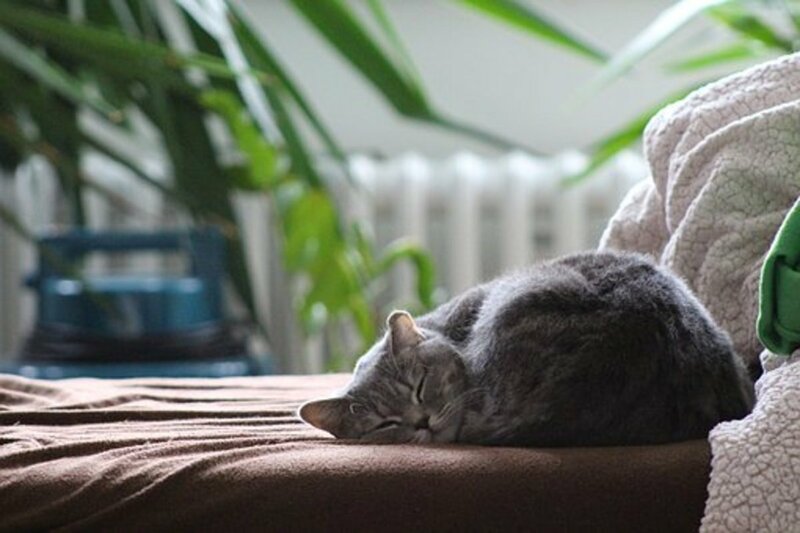 British Shorthair Cat Saying "Don't Bug Me"
British Shorthair cat lazing around the house. Prince Charles married Lady Diana Spencer, thereafter known as “Princess Di,” in a giant media frenzy. But “Shi Di” was more of a private person. She was known for doting on her two sons and doing a great deal of charity work around the world. Diana might make a nice name for a sweet-tempered female cat who likes to be around her family a lot, but may not be as comfortable around other people. It could also work well for a cat that is particularly fond of children. The myth of Saint George and the Dragon is so classic in British culture that the cross of Saint George is on the British flag. In the myth, George helps a village being ravaged by a poisonous dragon. Saint George manages to wound the dragon with the help of a princess and he brings it back to the village. George told the villagers he would take the dragon away if they converted to Christianity, which they did. So, Saint George lopped off the dragon’s head. 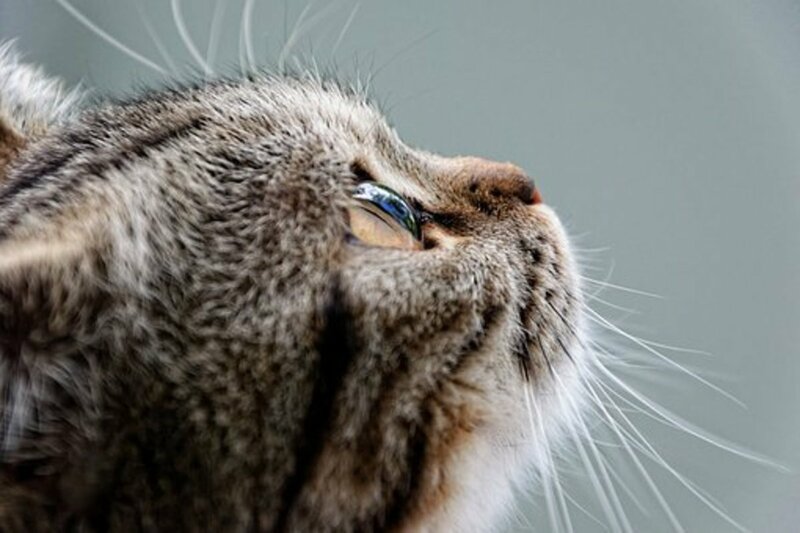 George might work as a name for most male British Shorthairs, particularly those who are more bold or curious in nature. Lady Godiva was a British countess who lived a long, long time ago. When her husband raised taxes on the poor, Lady Godiva came up with a unique way of protesting. She took to the streets on horseback naked save only for her long hair. Almost all of the people turned their backs on her out of respect as she rode through the streets save for “Peeping Tom” who turned to watch. Legend says after peeping Tom lost his sight. 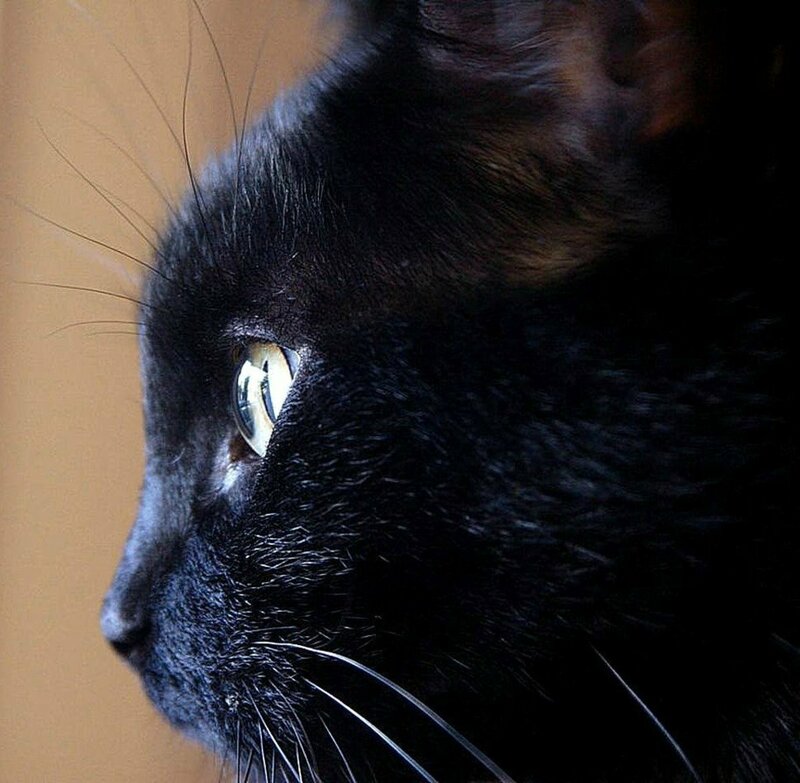 Godiva would be a good name for a calm, cool female cat. Lady Godiva is often depicted as having golden hair so this name might also do well for a cat with more golden colored fur. 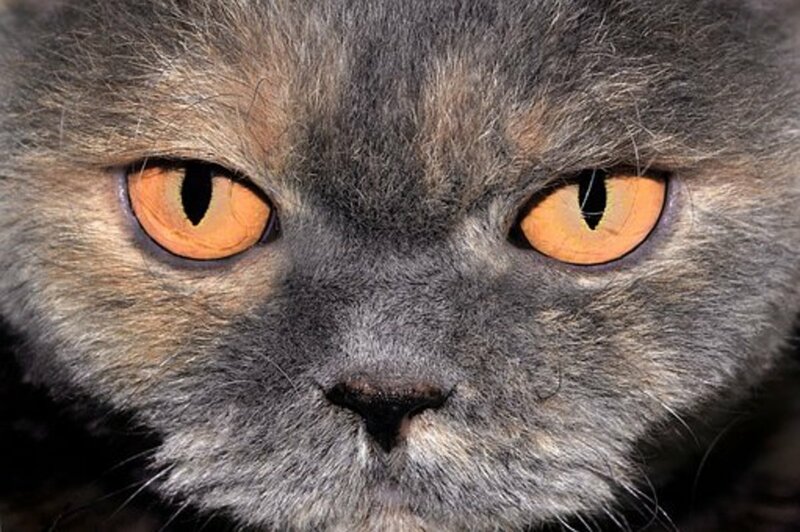 Notice this British Shorthair Cat's glowing orange eyes. Hermione is the heroine in the Harry Potter book series. She is one of Harry Potter’s two best friends. Hermione is a particularly skilled wizard. She is also very smart and stubborn. This name would work well for any smart and/or stubborn female British Shorthairs, especially one that seems to appear suddenly around the house as if by magic. 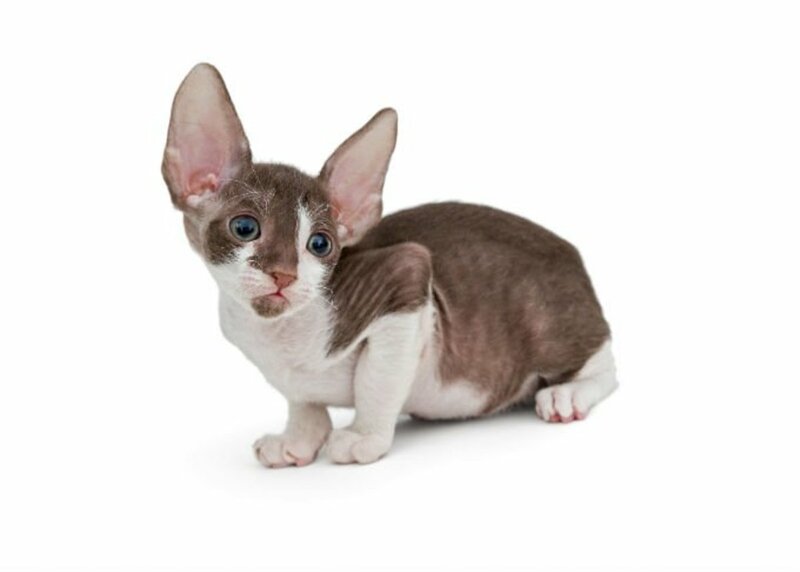 This name might be nice for a lilac British Shorthair since lilac seems like a magic color. In Arthurian Lore, Iseult is the wife of King Mark. She accidentally drinks a love potion and falls into the arms of Tristan, a knight of the Round Table. When King Mark finds out about the affair he banishes Tristan from Cornwall forever. Iseult could be a good name for many female British Shorthairs, particularly one with a very loving disposition. Knockers are spirits that bang on the ceilings, walls, and floors of mines just before cave-ins occur. The spirits appear in Cornish mythology. Some miners there think the knockers are evil and cause the cave-ins, some think they are jokesters, but most believe they are good spirits who are warning the miners of the upcoming cave-ins. Some Cornish people would leave plates of food or milk out to make the knockers happy. Knocker could be a good name for a British Shorthair who likes to play with toys a lot or who has a more impish spirit than usual. 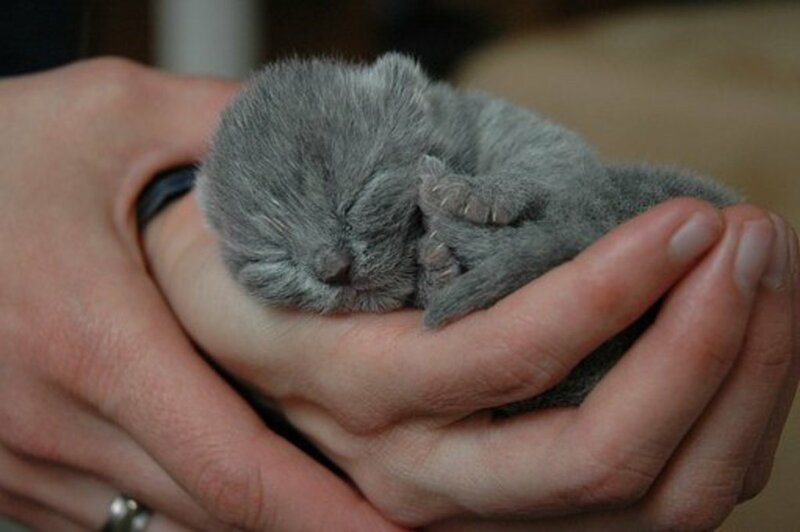 This British Shorthair kitten looks snug as a bug in a rug curled up in her human "mom's" hands. 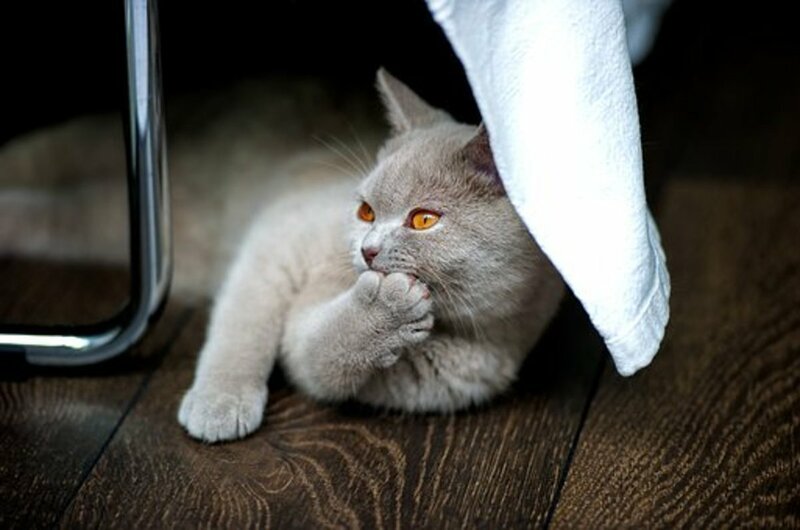 Do You Have a British Shorthair? As one of the most famous wizards in literature, Merlin mentored the young King Arthur, helping him earn his crown. 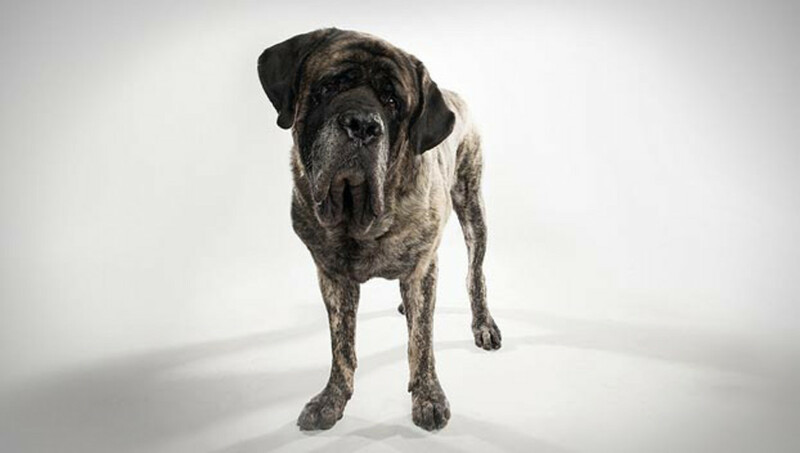 Merlin is most often depicted as a big man with black hair who sometimes looks more like a beast than a man. Merlin is a powerful wizard who helps save England from harm many times in Arthurian myth. Merlin could make a good name for a dark colored male British Shorthair. The sister of King Arthur, Morgan Le Fey was a beautiful, dark-haired sorceress. She often sparred with Arthur, but she also healed in times of need. Morgan lived on the mysterious isle of Avalon which is located somewhere in the mists off the coasts of Cornwall. When Arthur died, Morgan took his body to Avalon. Morgan might be an interesting name for a female British Shorthair who is calm and powerful or powerfully mysterious. This could also be a good name for a blue colored female British Shorthair. Piskies are cute, childlike creatures. They dance, wrestle, play, and make noise at night. Piskies have large ears that point up. Piskie could make a cute name for any British Shorthair, particularly one that likes to be up at night or is more playful than average. Harry Potter is the star of one of the most popular series of books in modern times. Harry, or Potter as he’s sometimes called, is an especially powerful young wizard who has a special destiny. No matter what, Potter stands firm in the face of the scariest dangers and darkest evils. This name could be wonderful for any steadfast male British Shorthair. Blue British Shorthair sleeping in the sun. The Bard, William Shakespeare, is one of the most renowned playwrights and poets the world has ever known. Shakespeare’s works are performed everyday around the world. This witty and worldwise writer was born in Stratford-upon-Avon in England. Shakespeare could be a witty name for a male cat who likes to “talk” a lot by meowing or making other noises. It could also work for any male cat you feel has a poetic soul. Sherlock Holmes is considered by many to be the world’s greatest fictional detective. Working out of his home at 221B Baker Street, Sherlock and his sidekick Dr. Watson solved numerous intricate mysteries. Sherlock might make an excellent name for a male British Shorthair who likes to patrol the house as if he’s sniffing out clues. If you get two males, you could consider naming the second one Watson. In Cornwall legend there was a fisherman named Tom Bawcock who lived in the aptly named town of Mousehole. He became a legend when he dared to go out in the ocean to fish during a raging storm because the whole village was starving. When Tom returned, he had enough fish in his net to feed the entire village. The villagers put all the fish together into a giant pastry called the Stargazy Pie. This eclectic name would make a fun choice for either a male or female British Shorthair. Tintagel Castle lies in the Southwest of England in Cornwall off of the Atlantic coast. In Arthurian lore this ancient castle is where King Arthur was conceived when his father has a magic spell cast upon himself to change his shape into that of the lord of the castle. Uther, Arthur’s father, then conceived Arthur with the lady Igraine. Tintagel is a magically beautiful name that would work well for any pretty female British Shorthair. One of the Knights of the Round Table, Tristan fell head over heels in love with Iseult, the wife of King Mark. However, Tristan also felt deep respect for King Mark so he kept his distance. When Tristan and Iseult accidentally drank a love potion their feelings overcame them and it resulted in a tragic love affair. 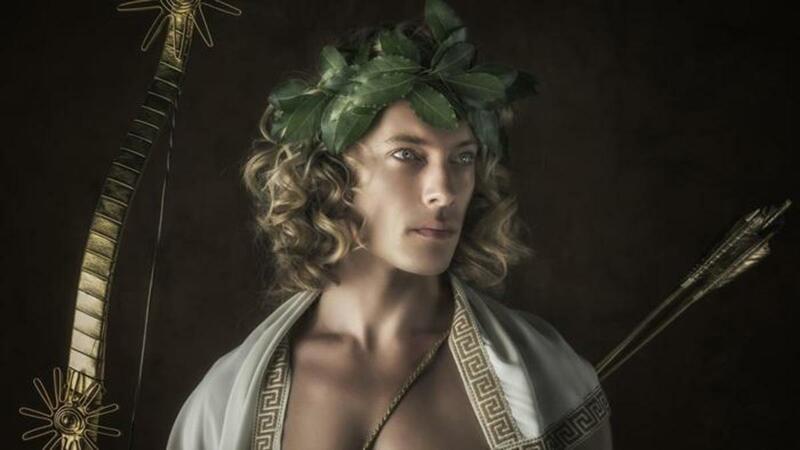 Tristan was banished from the realm. This name might work for any male British Shorthair who looks noble or has a tendency to love too much. In J.M. Barrie’s Peter Pan, Wendy Darling is the oldest of the three children who Peter Pan takes back to Neverland with him to meet the Lost Boys and Tinkerbell. Wendy is still just a girl, but she ends up being the mother figure for Peter and the Lost Boys, eventually taking them home to stay with her. Since Wendy is both bold and motherly, this name could work well for a number of different female British Shorthairs.